File photo. landowners near Moses Lake, Washington, have been fined $618,000 for illegally pumping 500 million gallons of water from the Odessa aquifer. Over the summer, Washington’s Department of Ecology sent at least nine notifications and inspected one property before they issued cease and desist orders to landowners. 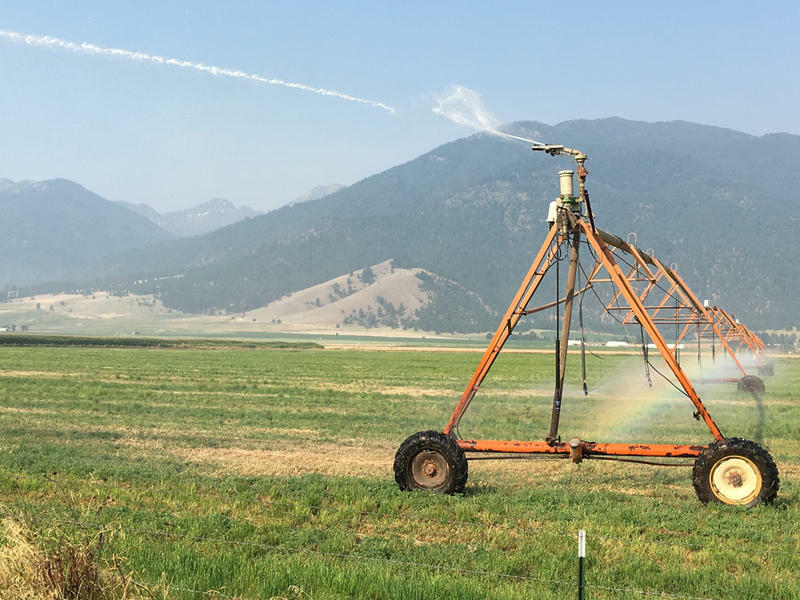 “The land where they applied water to grow alfalfa, Timothy hay and potatoes didn’t actually have any water right authorizations,” Ecology spokesperson Brooke Beeler said. More than 500 million gallons were pumped out of the aquifer. According to Beeler, that’s enough water to serve 4,000 homes in the region for a year. Since 1980, groundwater in the Odessa aquifer has dropped more than 200 feet. In 2004, the Washington Legislature passed a law that limits groundwater use when landowners have access to surface water from the Columbia River.